On Sale! 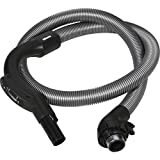 Up to 3% off on Hoses at Epfup. Top brands include Colors of Rainbow, Centec Systems, Shark, Miele, & Plastiflex. Hurry! Limited time offers. Offers valid only while supplies last. 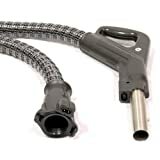 Rainbow Genuine Electric Hose and Handle, 8 Ft, Fits Model PN-2E Power Nozzle ONLY!